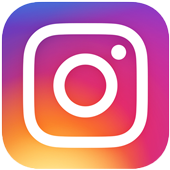 Home › videos › Usain Bolt Steps To Starting Line, Runs As Guide For Paralympic Champion. The most decorated sprinter in Olympic history is racing into the hearts of the world. 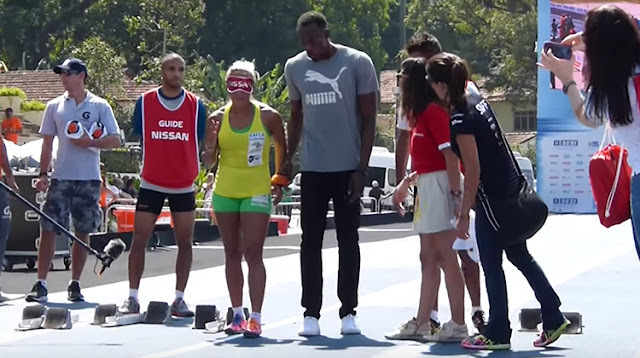 Bolt is undoubtedly the world’s fastest man but he also helped show some of his techniques to Brazil’s three-time Paralympic sprinting champion Terezinha Guilhermina. 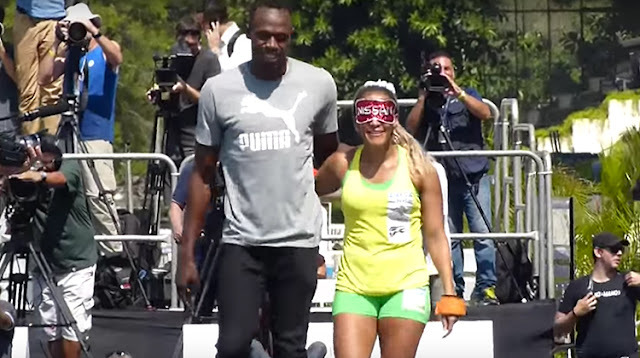 The act of kindness brought a lot of joy to Guilhermina as she raced with then six-time gold medalist Bolt. Watch as the two world-class athletes stride together.